Perhaps you’ve laid eyes on a Peruvian textile, held it in your hands and admired its flawless threadwork, vibrant colors, and intricate design? 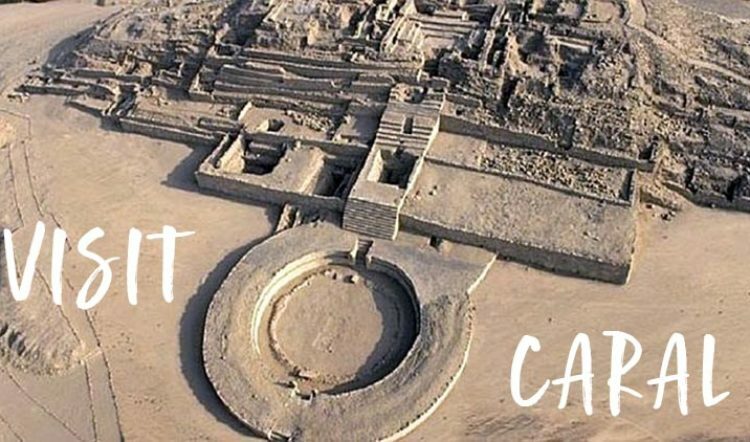 Or maybe your experience with the textiles of Peru extends only to the photos that fill the pages of your Google search results aiding you as you plan (or dream about) your tour of Peru? 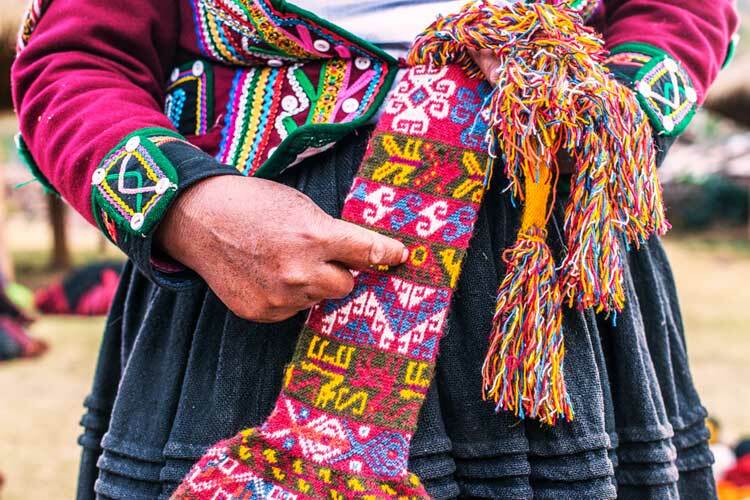 Either way, it’s important to know that Peruvian textiles are as embedded in the Andean culture of Peru as Huayno music, potatoes, and the Incas. 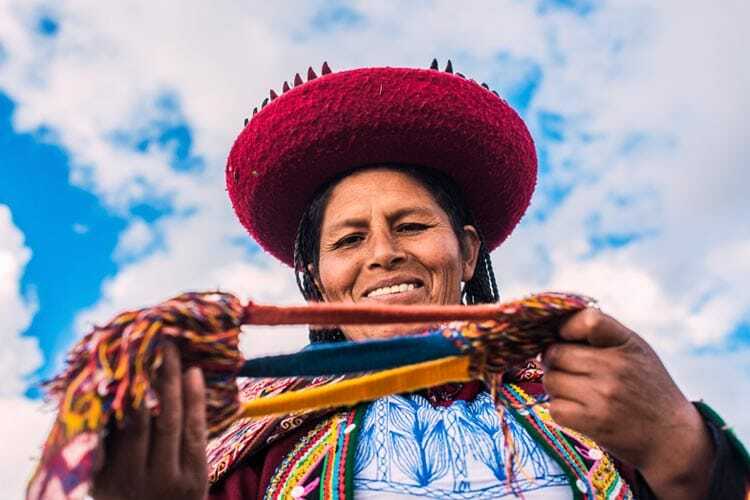 In this blog post, we share the story and innovative spirit behind the Umasbamba weavers breaking the mold and putting their humble Andean village on the map through their art. Umasbamba is a small Quechua village of about 32 families located on the outskirts of Chinchero in the Cusco region. 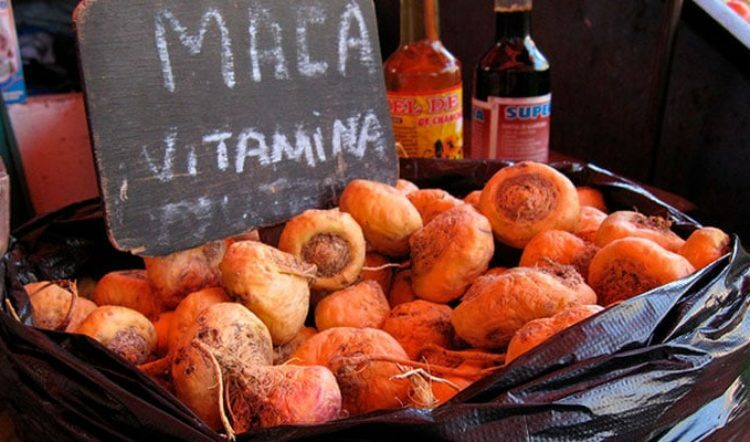 Like many Andean villages, subsistence farming and weaving put food on the table and a roof over their heads, however, unlike other Andean villages Umasbamba is a place where education has value and a better future is actually tangible. Why? The answer is buried within the fabric of their Peruvian textiles and, more specifically, the visionary Umasbamba weavers weaving them. While weaving is a pre-Columbian tradition still practiced in villages throughout the Peruvian Andes, the Umasbamba weavers have taken their treasured skill and built infrastructures around it that go far beyond the Sunday Market in Chinchero — many travelers’ only introduction to Peruvian textiles and the women who weave them, and a removed one at that. In fact, what sets the Umasbamba weavers apart is their willingness to share more than their textiles with curious travelers. They were willing to share the world — their world — behind each meticulously crafted piece, from the simple adobe mud brick structures they call home to the fields that grow the food that fills their plates. This step in their journey has earned them and their craft newfound recognition and a path forward to previously unthinkable opportunities for such a remote Andean community. After years of opening their hearts and homes to travelers the world over, the Umasbamba weavers again did something unprecedented. 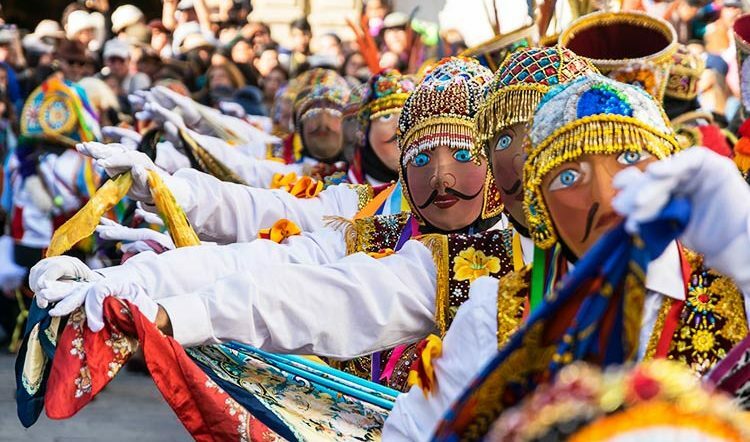 This past July, they opened the Umasbamba Textile Museum, a place that offers travelers to Peru yet another way to deeply connect with Peruvian culture on their Peru holiday. The museum is the culmination of a long unfolding project to share the story and the art of textile weaving in Peru and, more specifically, in Umasbamba. 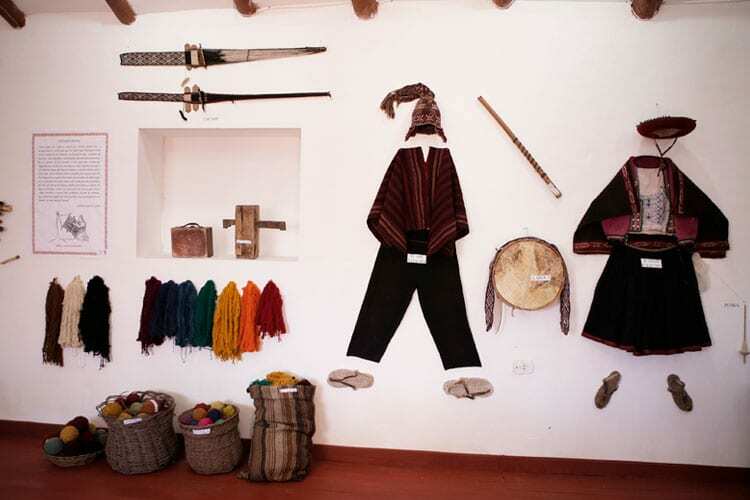 The museum is like a one-stop-shop for travelers to learn the history behind the Peruvian textile tradition, see the weaving process unfold and to purchase textiles straight from the weavers who wove them. Stepping inside the traditions of the Peruvian Andes is a special experience, never more so than through the Umasbamba weavers. This immersive cultural experience takes you behind the thread in a way that puts new meaning into the textiles you may purchase. Talk about the ultimate Peru trip souvenir! 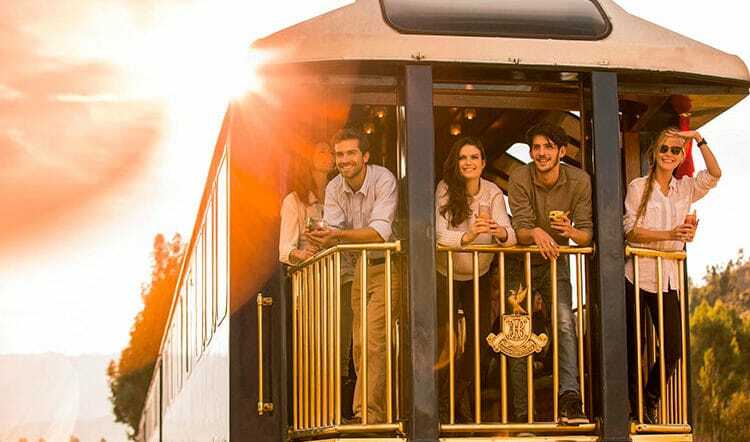 Contact a Kuoda Travel Designer today to begin personalizing your Peru itinerary with unique Peru travel experiences like this one.